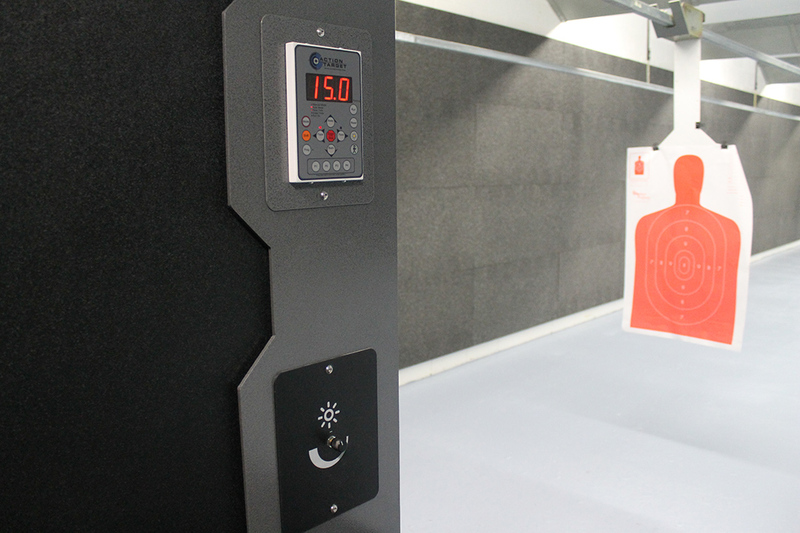 and training destination. 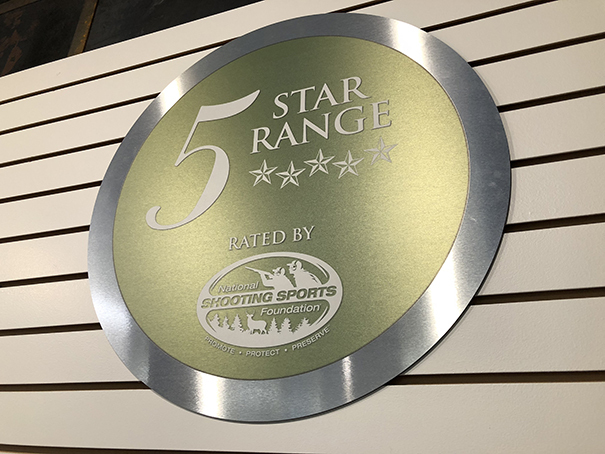 Rated 5 Stars by the National Shooting Sports Foundation, FRC is recognized as one of the safest and most professionally operated indoor ranges in the country. 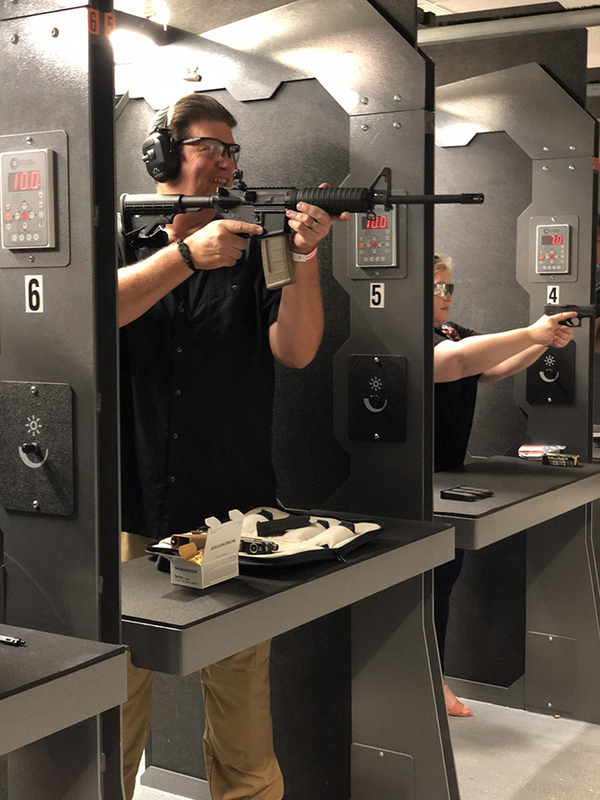 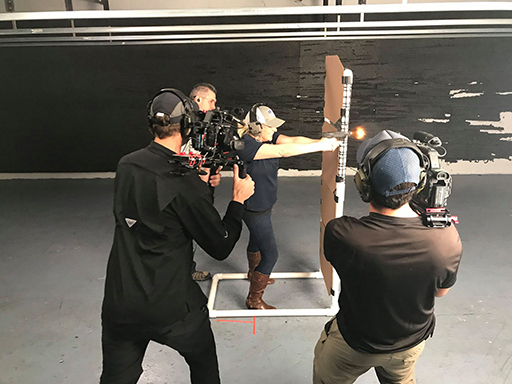 Whether you are a recreational shooter or a highly experienced gunner, our staff is committed to providing you with a safe and rewarding experience. 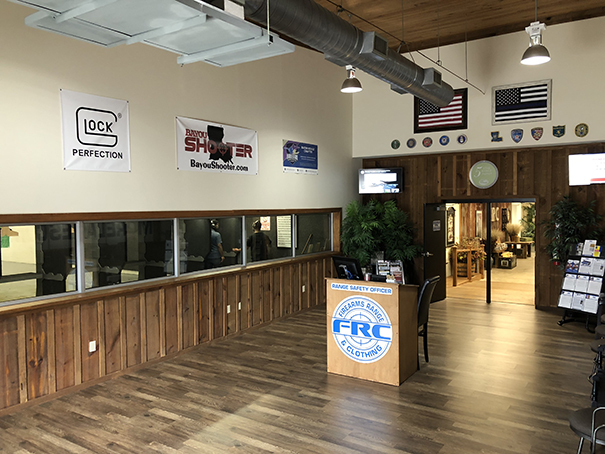 FRC offers a wide variety of marksmanship, home defense, and personal security classes tailored to the specific needs of our students. 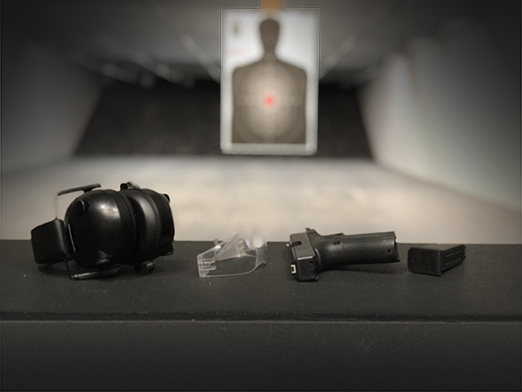 From First Time Shooter Class to the most advanced Force on Force Class, FRC has training courses available to suit any skill level. 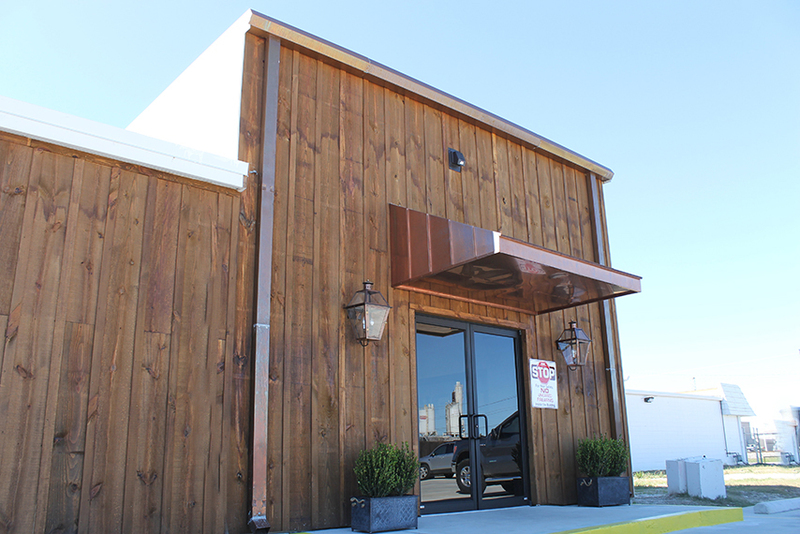 Sign up for a class today with the friendliest, most knowledgeable professionals in the Gulf South. 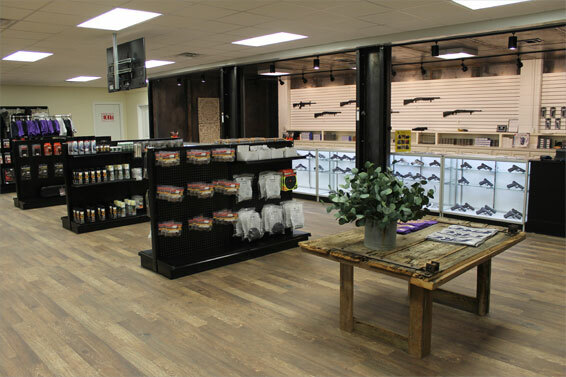 FRC is stocked with everything you need for concealed carry, home defense, or recreational shooting. 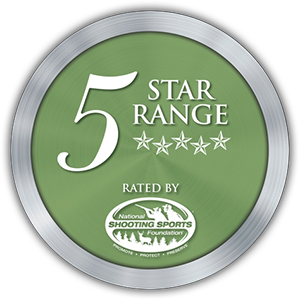 Shooters can choose to shop our vast inventory at the range or from the comfort of their own homes on our online retail store! 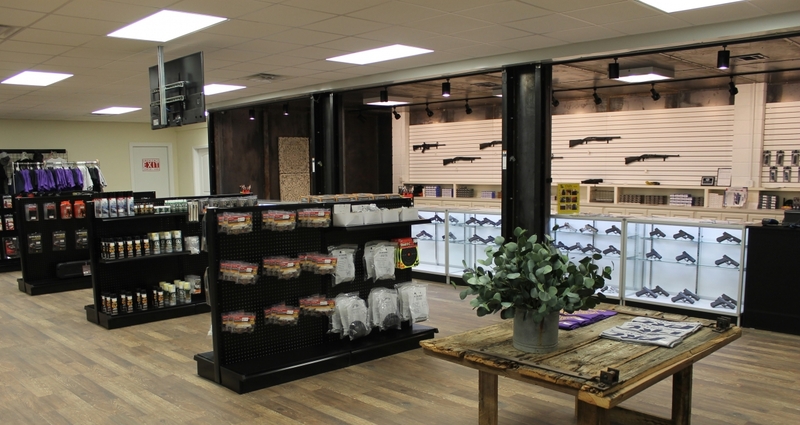 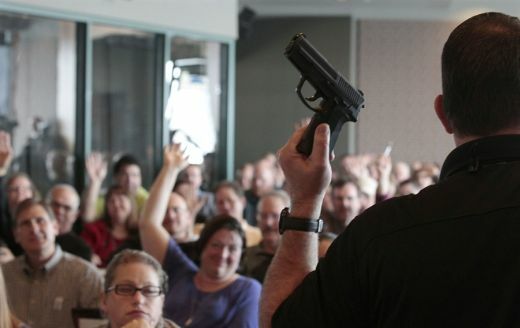 With the exception of firearms all online purchases are shipped direct to your address. 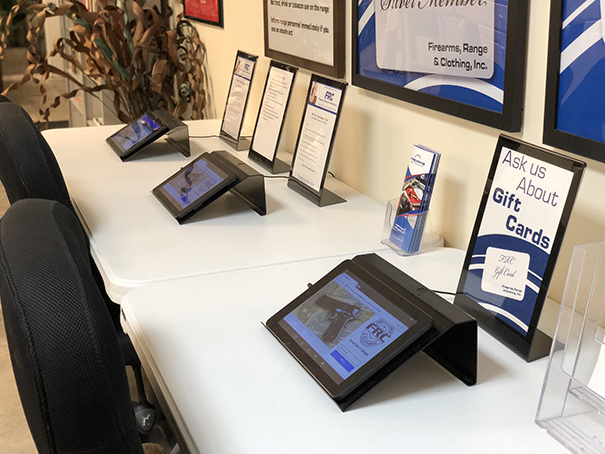 Click here to shop with us today!